This looks like a toy, but it is no child’s play. South Korea is analyzing a drone that has crashed into a border island and is believed to have come from North Korea, following an artillery exchange between the two countries. The authorities in the South are looking into where the drone came from, but claim that preliminary investigation has shown that it originated from North Korea. "The relevant departments of the South Korean government have confirmed that North Korea is responsible for it," South Korea's Unification Ministry spokesman, Park Soo-jin, said. 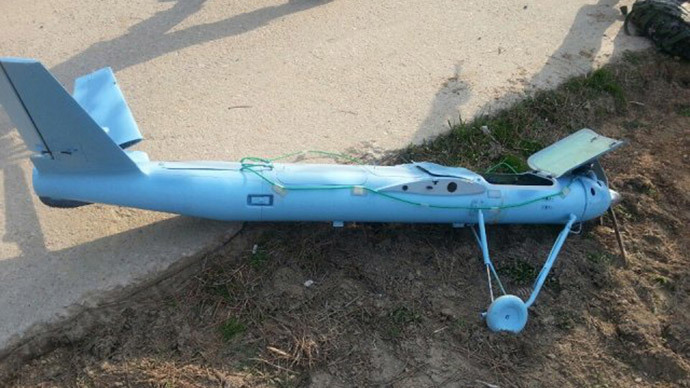 The drone crashed on Baengnyeong Island on Monday afternoon, after the two states had been carrying out separate military exercises. 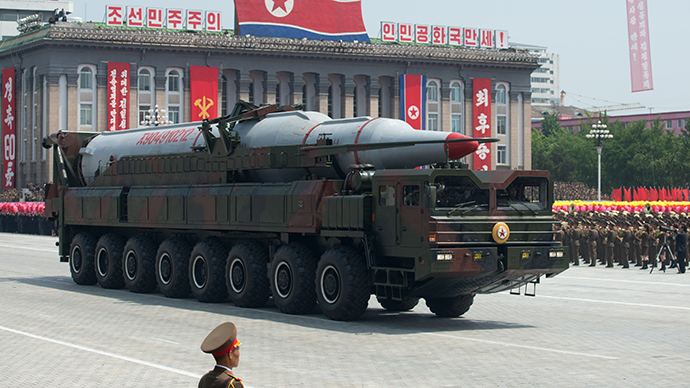 Hundreds of shells were launched during the tests, and North Korean missiles fell into South Korean waters, which prompted a response. The discovery followed the announcement by North Korea that it would stage live-fire military exercises in seven areas along the disputed maritime borders. 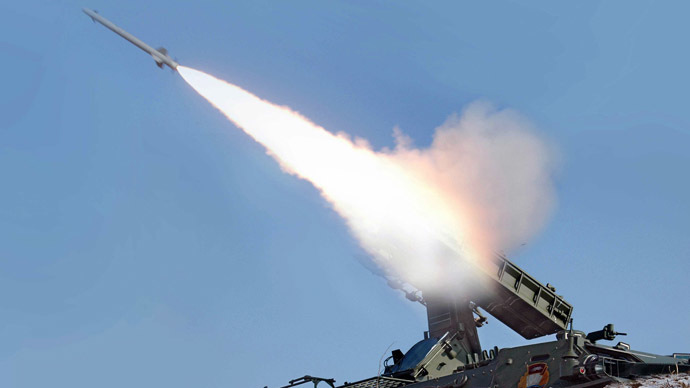 On March 24, a similar drone was discovered in Paju, to the south of the demilitarized zone that separates the two states, according to the Yonhap news agency. The drone had a high-resolution camera that contained photos of military facilities and South Korea’s presidential headquarters. The two Koreas have been divided, with tensions running high, since the 1950-53 Korean War which ended with an armistice, and not a peace treaty. 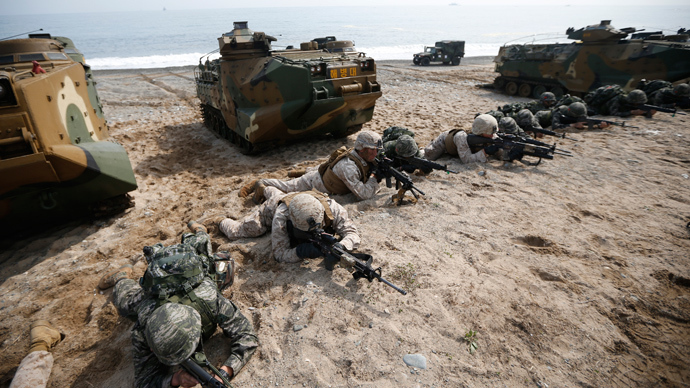 Military exercises frequently conducted by both sides greatly escalate the tense situation between the two states.